Since 2009, the Nordic Council of Ministers’ agency NordForsk has funded a Nordic network of bibliometricians, whose task has been to provide Nordic higher education institutions and related agencies with updated, transparent and standardized publication and citation numbers, for comparison across institutions and countries. In 2017, the network released its third report: “Comparing Research at Nordic Higher education institutions using Bibliometric Indicators” building on the reports from 2011 and 2014, basically using the same methodology but adding more information: more institutions, more years, more indicators and more subject fields. In the former reports, the scientific output of the universities was analysed among nine subject fields. These have now been reclassified into 16 new fields in order to provide more nuanced information. The current report should not be seen as an update of the former two reports, rather it replaces these reports. The presentation at NWB will go through the main findings of the report. 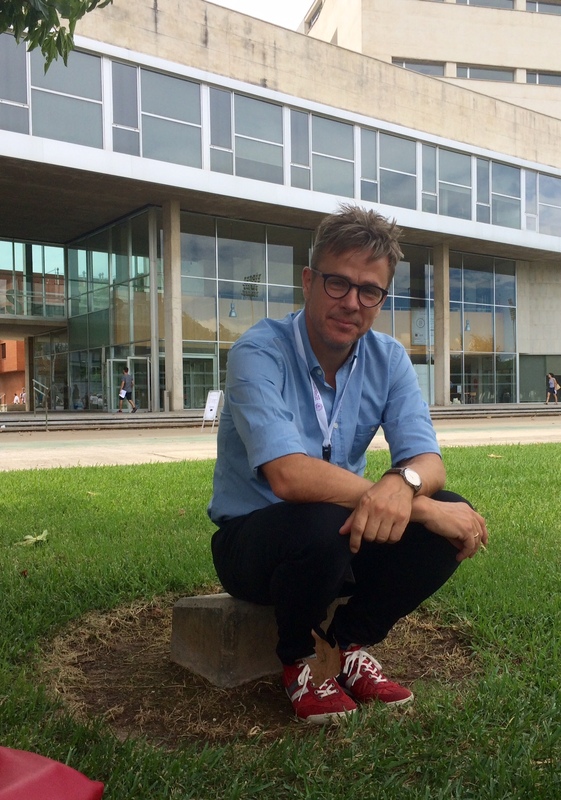 Fredrik Niclas Piro, Senior researcher at NIFU, is a political scientist with a ph.d. in public health medicine. He works at NIFU’s bibliometric group. Since 2010, he has coordinated and edited the reports of the Nordic Norianet on comparison of Nordic higher education institutions using bibliometric indicators. His research interests include bibliometrics, studies of European research Framework Programmes, and measuring of research in hospitals. A ‘crisis in science’ has been proclaimed, and although the litany of problems is attracting considerable attention, their scope and causes are unclear. Is there really a ‘crisis’ in experimental physics, and if so, is it comparable to the one claimed for, e.g., social psychology? Individual cases of obvious misconduct, i.e., fabrication, falsification, and plagiarism, capture much public attention. However, such cases are relatively rare, and the damaging consequences of so-called questionable research practices (QRPs) for the quality and trustworthiness of science-based knowledge may be much more severe with potentially high societal costs. QRPs are central for the current ‘crisis’ and better understanding of them is paramount for improving research credibility. QRPs present themselves in subtle ‘shades of gray’; some are intentional, others unintentional, and some are more harmful than others. The prevalence of QRPs as well as the interpretation of their importance are likely to be field specific, dependent on the discrete epistemic cultures in which they emerge. Their prevalence could also be associated with institutional and national differences, including amplifiers related to governance structures such as performance assessment schemes. While phenomena such as publication pressures and hyper-competition are potential causal factors the current evidence is, at best, scanty. The keynote will address the main challenges of QRP, especially in relation to misuse and misunderstandings og statistics in the ‘soft’ sciences, but also potential consequences for understandings of impact and ‘research quality’, as well the potentials to study these issues with scientometric approaches. Professor Jesper W. Schneider has a background in Information Science with a PhD-degree from the Royal School of Library and Information Science (RSLIS) in Denmark in 2005. He worked at RSLIS until 2011, where he moved to Aarhus University to become a researcher at the Danish Centre for Studies in Research and Research Policy (CFA) at the Department of Political Science. 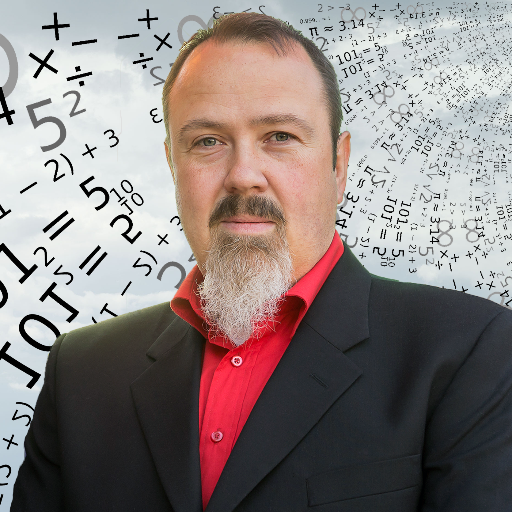 Jesper W. Schneider’s main research interests are in scientometrics, research evaluation, scholarly communication, sociology of science, quantitative research methods, statistics, as well as research integrity. For a decade, he has worked at the interface between research within these areas and research evaluations and advisory work for public science policy authorities and private funders. He is an advisor to the Danish Ministry of Education and Research and has been central to the implementation and monitoring of the Danish publication indicator. Likewise, he and his colleagues at CFA, have evaluated the corresponding Norwegian publication model and especially focused their research on potential adverse effects of such indicators. Currently, Jesper W. Schneider is PI of large research project funded by the Danish government entitled: “Practices, Perceptions, and Patterns of Research Integrity” (PRINT). The focus of the project is to study the prevalence, varieties and potential causes of questionable research practices. The projected is funded by 1 million Euro and will run for 2 years. Kim Holmberg is a postdoc researcher at the Research Unit for the Sociology of Education (RUSE) at the University of Turku. His research interests include altmetrics, webometrics, bibliometrics, social network analysis, and to study various other phenomena on the web in general and in social media in particular, mainly using quantitative methods. He is collaborating with some brilliant researchers on various projects, including studying online conversations about climate change and how climate science is shared in social media, mapping scholarly communication in social media and investigating how researchers use Twitter and other social media, investigating meaning and validity of altmetrics, and studying Twitter conversations about diabetes.